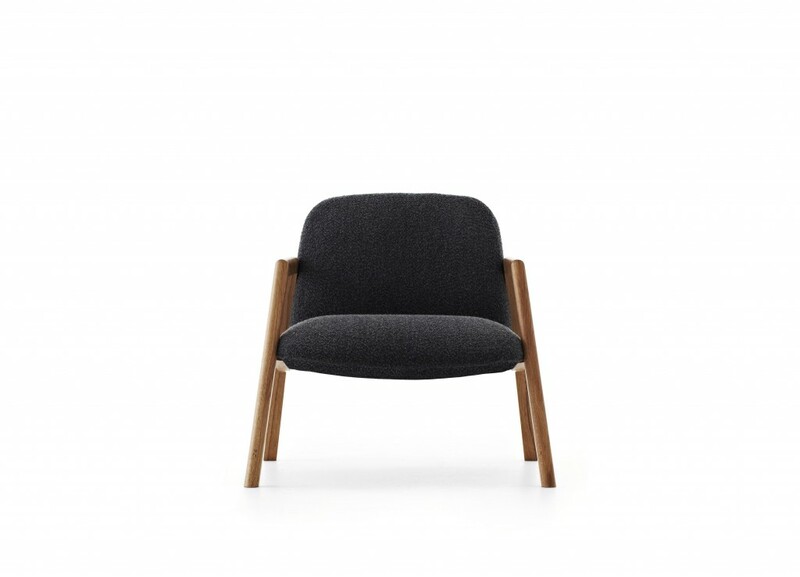 The Stella has been designed in conjunction with local designers and craftsmen to create a unique and comfortable armchair. 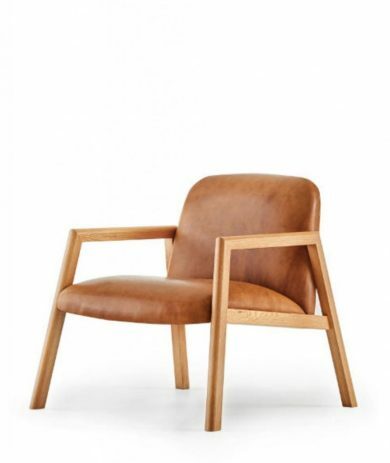 The solid timber frame can be made of either Tasmanian Oak or American Oak and the seat is fully upholstered in your choice of fabric or leather. Designed and made in Australia. 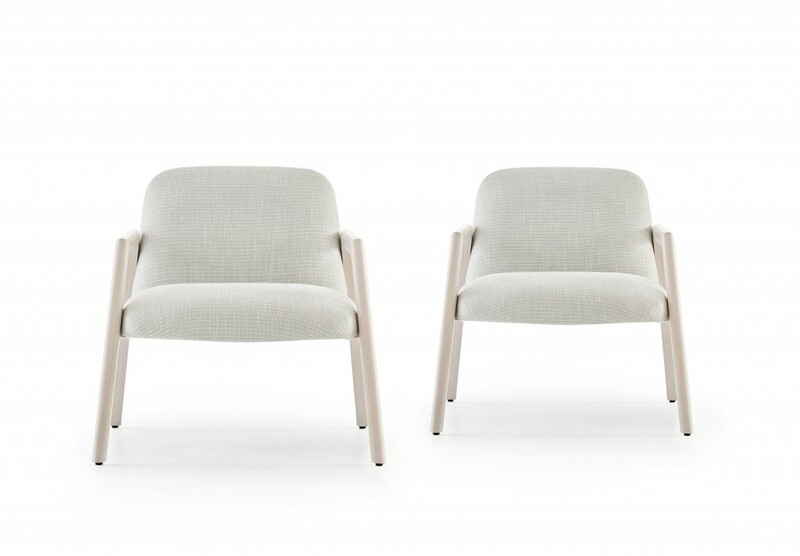 Designed and made in Australia, the Stella is listed as a Finalist in the Design Tasmania Award 2017. 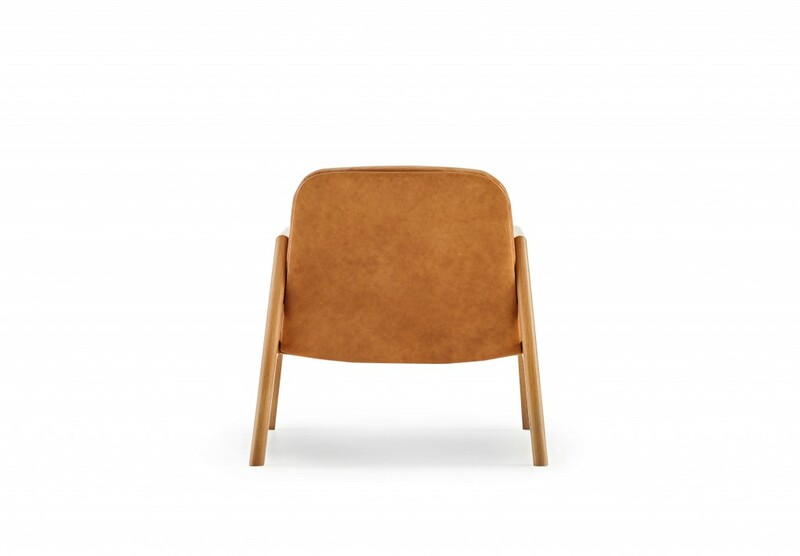 The Stella chair can be seen from December 2, 2016 in the Design Tasmania Gallery.